Users took to Twitter yesterday to complain about the company's cloud EHR being down, with some unable to access patient information all day. 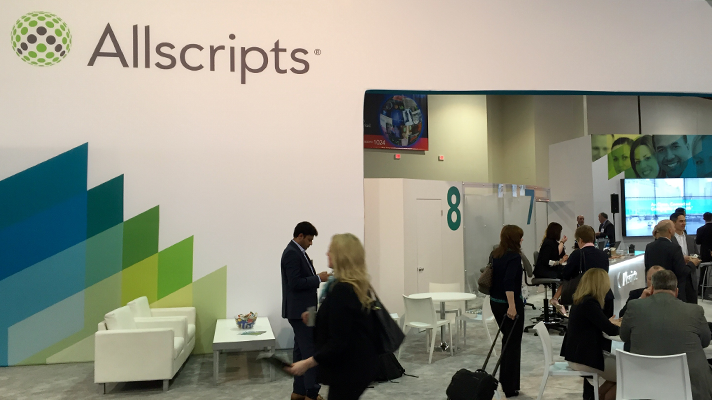 A limited number of Allscripts services went down Thursday after a ransomware incident, according to an emailed statement from company spokeswoman Concetta Rasiarmos. The EHR giant is investigating the incident to provide further details. Users took to Twitter yesterday to express frustration with the outage. One specifically referred to downed cloud services, being unable to access patient data all day. Allscripts directed users to its support team for more information. @Allscripts Cloud is still down? We've had zero patient info available all day. Completely unacceptable. The Allscripts website and Twitter account don’t specifically mention the outage. Instead, the company tweeted to users who specifically took to the social media account to voice concerns. Rasiarmos said, “There is currently no evidence that any data has been removed from our systems.” This story will be updated as more information becomes available. Hi Steven. We apologize for any inconvenience. Please reach out to Allscripts Support for more information.